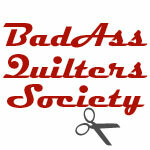 Here’s a sneak peek at a fabulous sampler applique quilt. 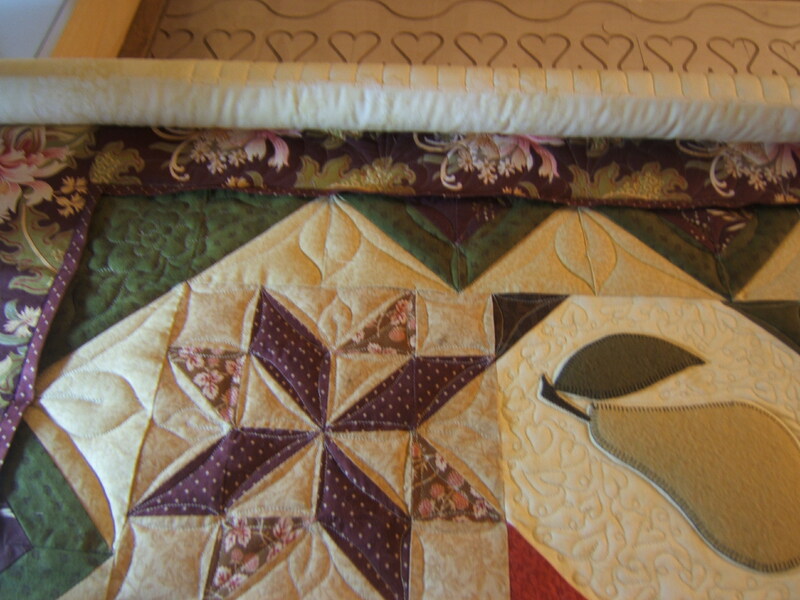 This piecer is fabulous and I absolutely love working on her quilts. I stood and stared at this one for quite a long time before I finally came up with a plan. I have swags with feathers and bead board in the outer border (you can’t see that in this photo). ← The big thaw is here!